When it comes to attracting and engaging with customers, social media reigns supreme. But, how do you ensure that your social media accounts are helping to build brand awareness while also promoting brand consistency? Your social media posts must be intentional, well-planned, with professionally designed graphics in order to grow your brand. 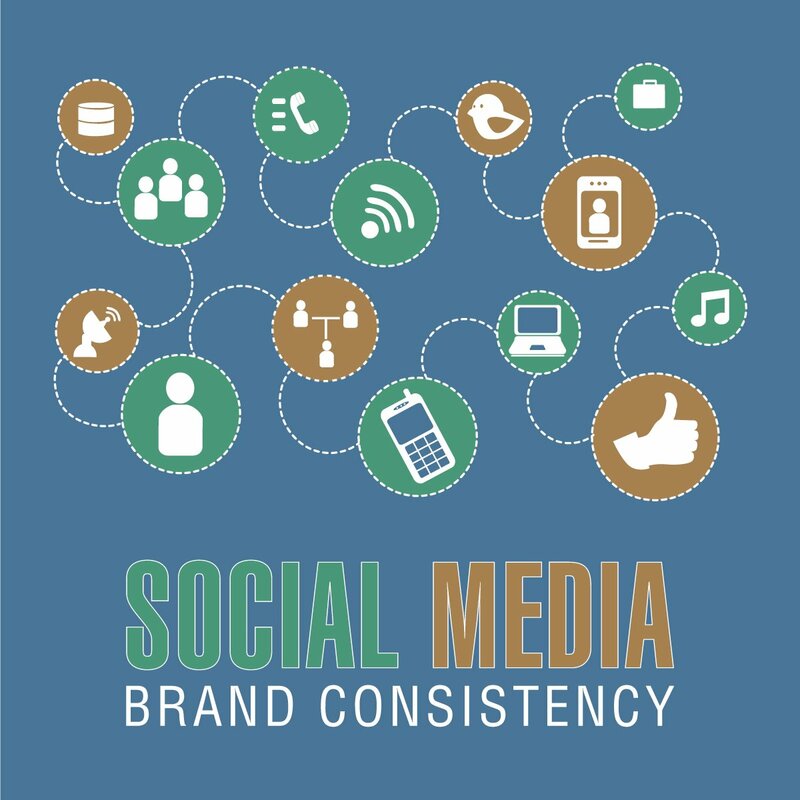 Here are the top social media design considerations to make sure your online presence is enhancing your brand consistency. Color selection. Your social media posts should be aligned with your brand. You can leverage the colors in your logo as part of your posts or even do a different monthly theme to highlight various campaigns or promotions you may be running. You want the colors you choose for your social media posts to be intentional and help to make your posts consistent in design and visually appealing. Font styles. Do you use emojis, numbered lists, special characters, etc. in your posts? It is best to pick a unique font style and use that in all of your posts to help them stand out. For example, some social media experts recommend using emojis every few lines of text to draw in the consumer’s eye. You may choose to employ this strategy or use others to give your posts a unique style. Picture choice. Are you using stock images, customer provided pictures, or a mix? You want to think about the images you use and consistently brand them with a company logo. Posts with pictures often drive more interaction than those without, so being sure you have an appropriately branded picture for each post is key in your social media success. Whenever possible, getting custom graphics made for your posts is a great way to stand out from the crowd and give your social media accounts an instant visual boost. Brand voice. Do you want your posts to be conversational, more formal, or something else? Your copy is just as important as your graphic design. 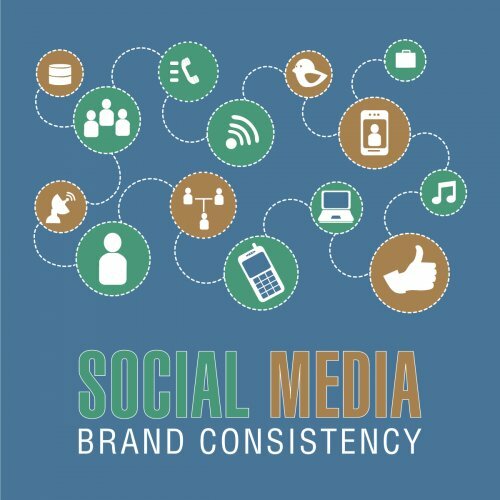 You want to establish a consistent brand voice and use that on all social media posts. This is to ensure that when customers see your posts they can immediately tell that it is from your brand. 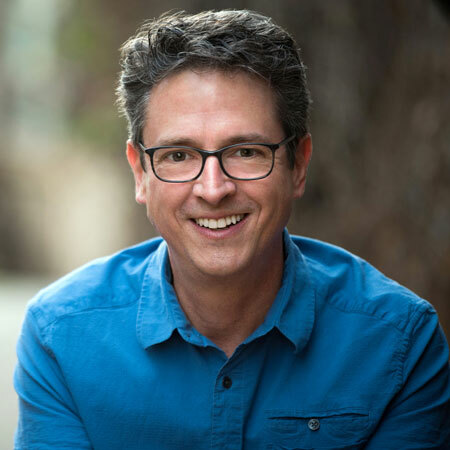 Whether you leverage punchy jokes or well-researched captions, the key is to find the right brand voice that embodies your company while also appealing to your target audience. Your social media posts are an extension of your company and your brand. They should be standalone representations of what you want customers to know about your business. It is always best practice to audit your social media accounts once every 3 months to ensure that what you are posting is in line with what your company represents. Since customers are more likely to check your social media accounts before contacting you, it is imperative that they are up-to-date and convey the best impression possible. Would you like a detailed social media brand audit? The experienced graphic design team at Snowball Creative Group can conduct an in-depth review of your social media posts and provide actionable recommendations to improve your online brand consistency. Contact Snowball today at 678.408.0338 to schedule your complimentary social media post audit.